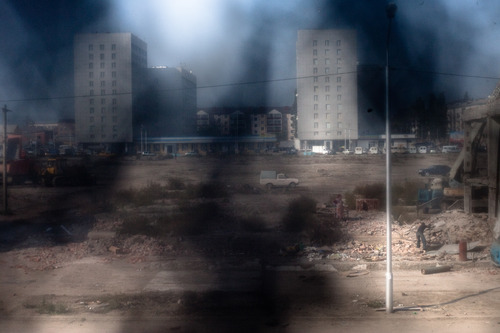 Today marks the 20th anniversary of the start of the War in Chechnya, fought from 1994-1996. 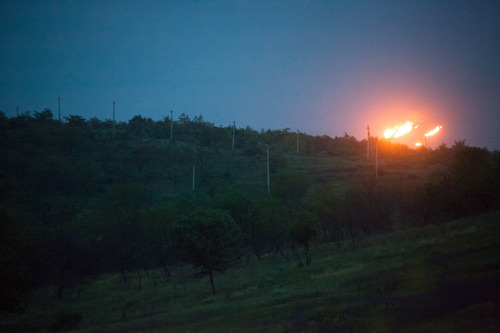 For over a decade, Russia kept journalists out of the region and activists silent. 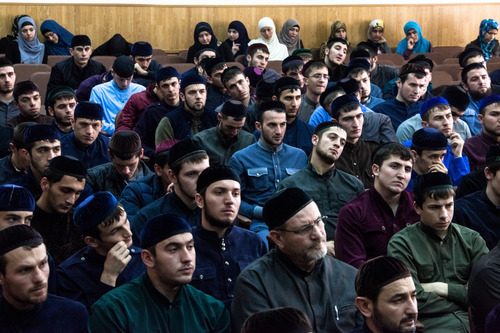 Filling the void in the last years, Olga Kravets has been documenting Chechnya’s recovery from the war under the radicalized rule of Ramzan Kadyrov. 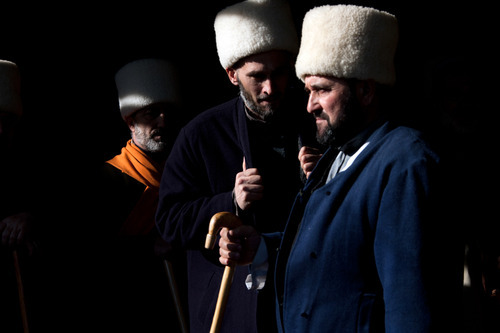 Completed with a 2013 Emergency Fund grant, “Ramzan Kadyrov’s Chechnya” tells the story of a traumatized and fragmented society that has learned to cope with an oppressive government. It is now available to view on our Emergency Fund website.